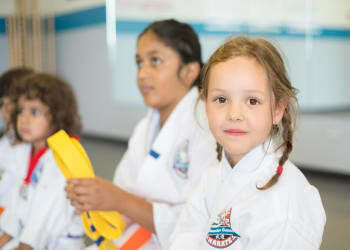 Get the benefits of staying fit, building confidence, developing self-discipline, and more with Adult Martial Arts in Bry Mawr. Our classes designed to get you in top-notch shape while you learn essential self-defense skills that could save the lives of you, and your loved ones. 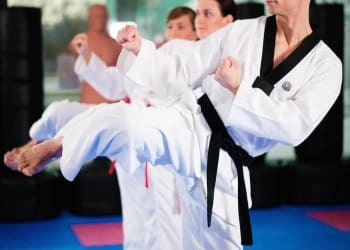 At Pro Martial Arts Bryn Mawr our expert instructors know how to keep you motivated and hold you accountable to reaching your martial arts goals. Start Your Journey With Adult Martial Arts Classes in Bryn Mawr Today! Be prepared for real world situations when you sign up for our Adult Martial Arts classes. 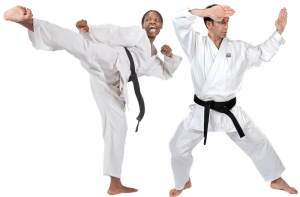 If you are ready to learn incredible self-defense skills all you have to do is fill out the short form on the side of this page! We will reach out to you promptly with information on how to get started today!